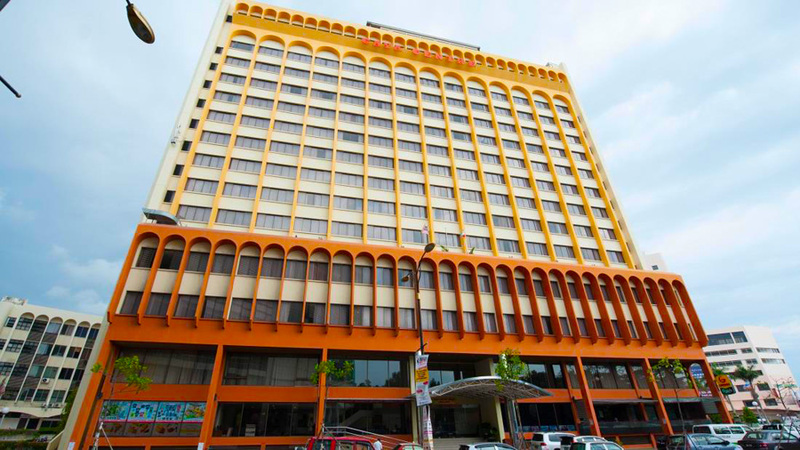 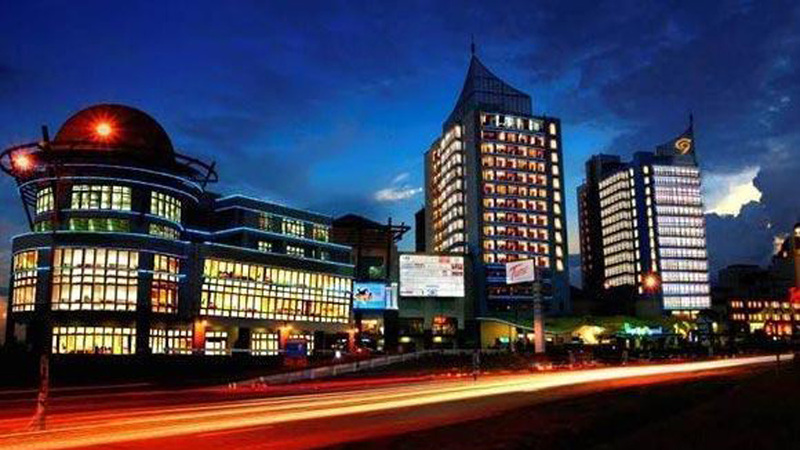 Celyn City Hotel is a cozy three-star hotel located near the city center and business district of Kota Kinabalu, making it a convenient place to reach the different shopping areas, tourist spots and much more! 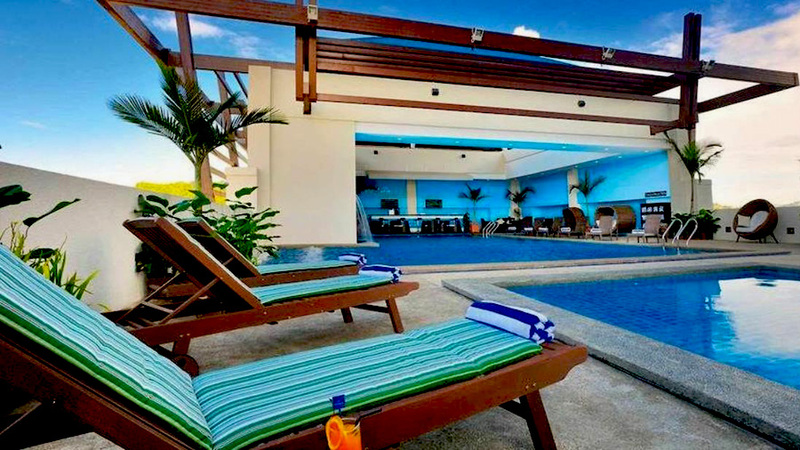 It has everything that any modern-day travel requires for an ultimate relaxing and comfortable stay. 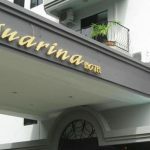 Visitors stopping by at Kota Kinabalu can jump out of elation as Celyn City Hotel has come up with a very new and convenient concept of boutique hotel. 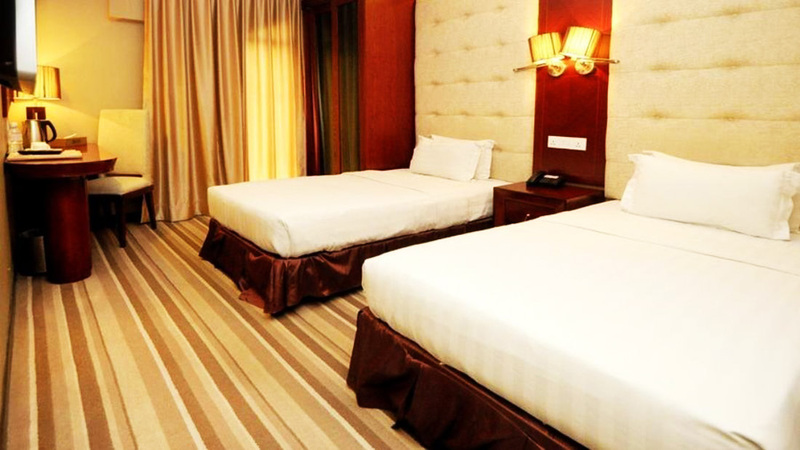 Stay at Celyn City Hotel is tempting not only with its new concept but also in terms of its location. 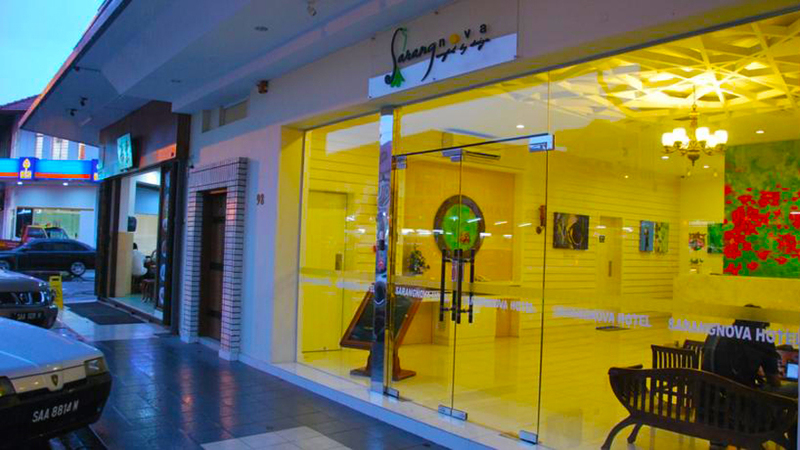 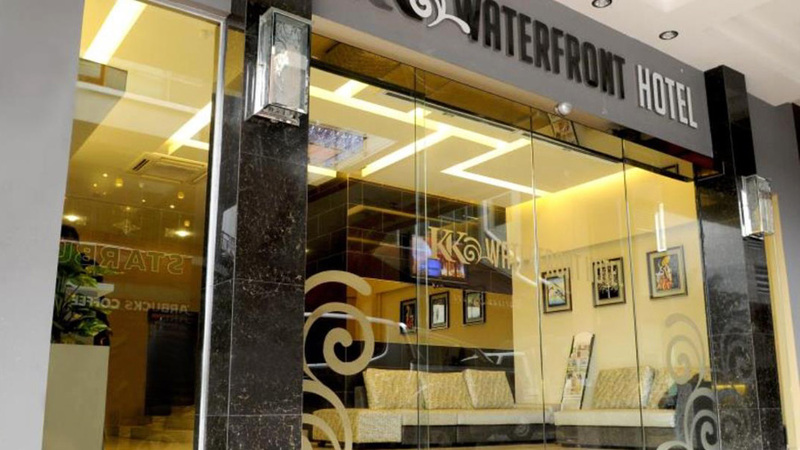 It features an ideal waterside location within Warinas Square shopping mall. 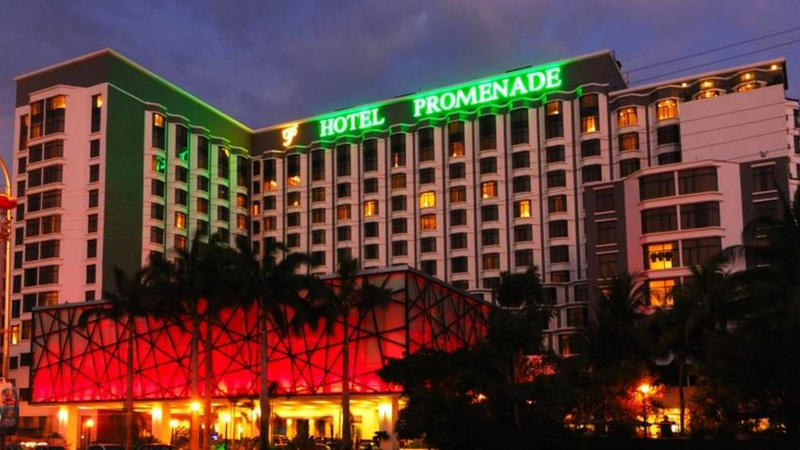 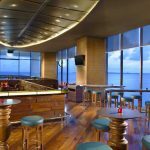 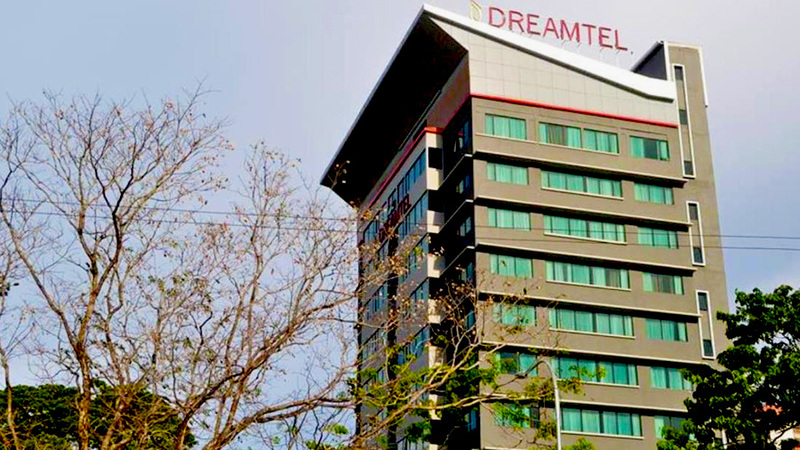 The most prominent places around this hotel include Centre Point Shopping Mall, Central Market, Handicraft Market and The Waterfront (Anjung Samudera). 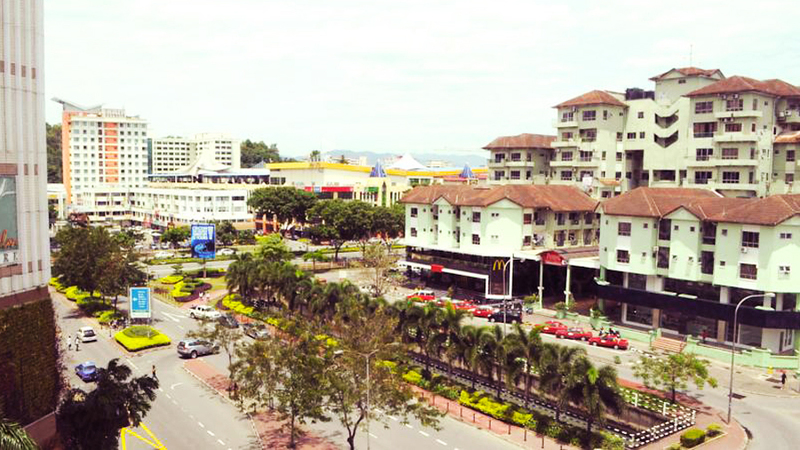 Celyn City Hotel is best place to feel Kota Kinabalu’s vim and vigour. 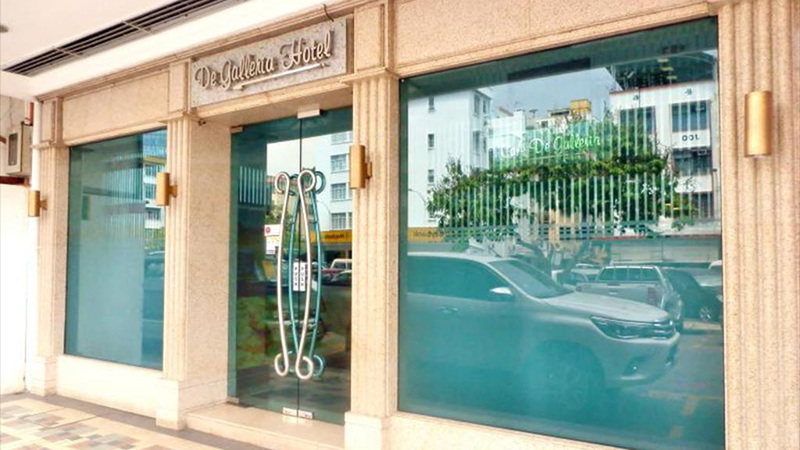 It is the best possible location to try out all kinds of Malaysian cuisines. 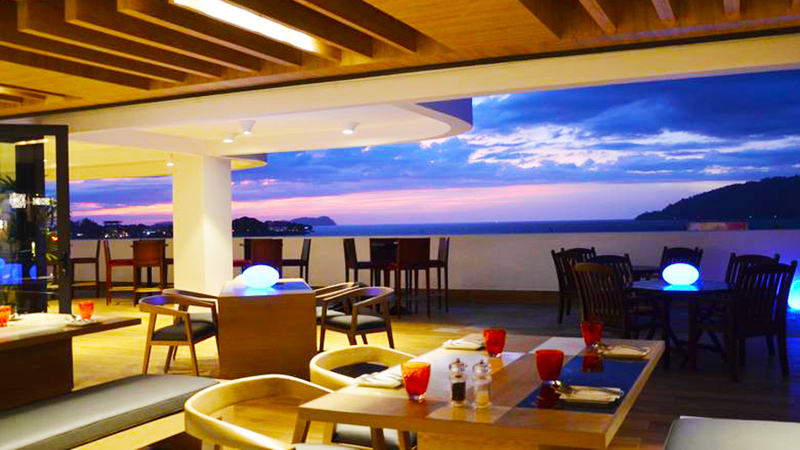 The visitors can also tingle their taste buds with wide variations of Asian and Western dishes and massive variety of beverages and desserts at the hotel restaurant. 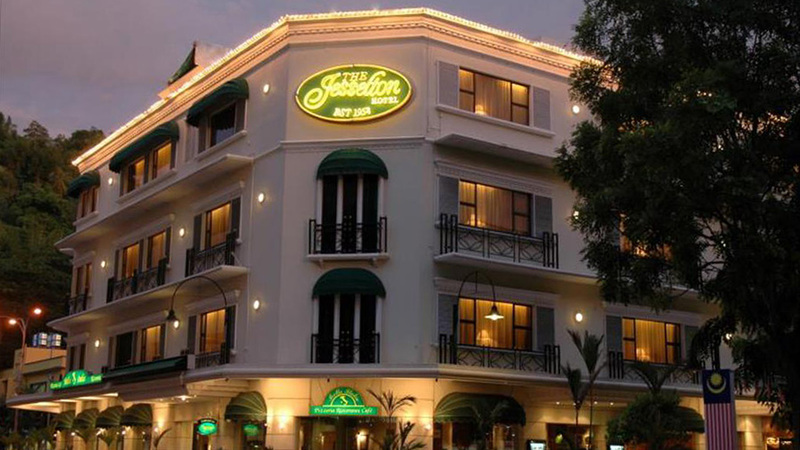 And nobody would want to miss any opportunity of enjoying the paradise around this alluring hotel. 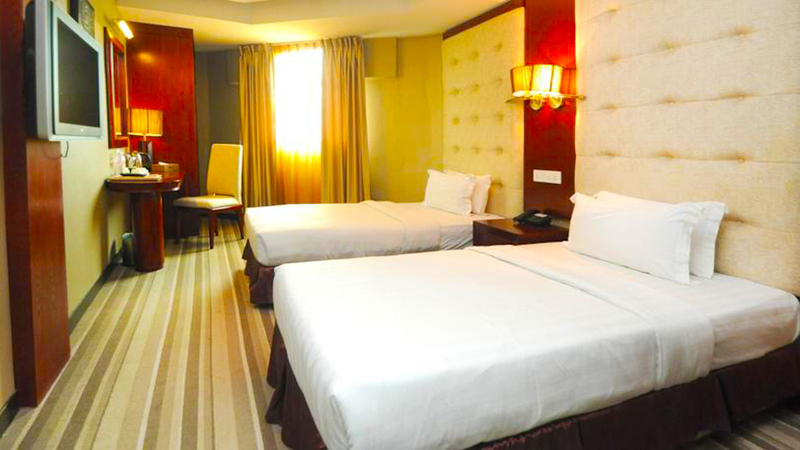 Celyn City Hotel has a total of 72 well designed guest rooms ranging from 65USD to 110USD per night. 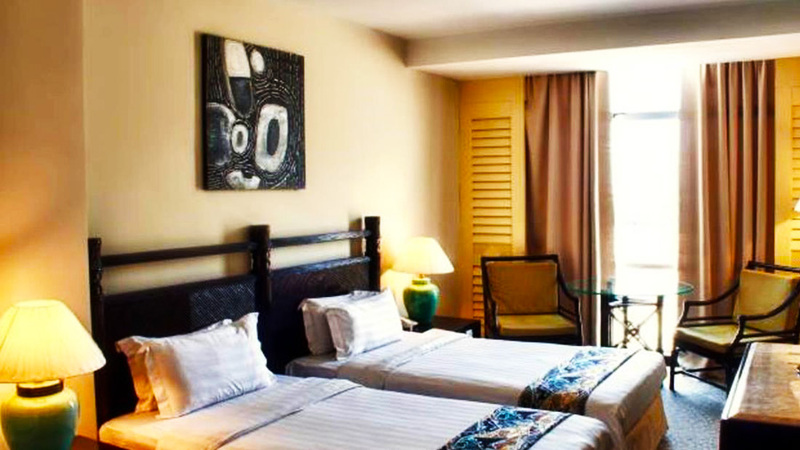 To fit the visitor’s need and budget it has five different kinds of rooms, which has been classified as Standard, Superior Standard, Deluxe, Superior Deluxe and Deluxe Suit. 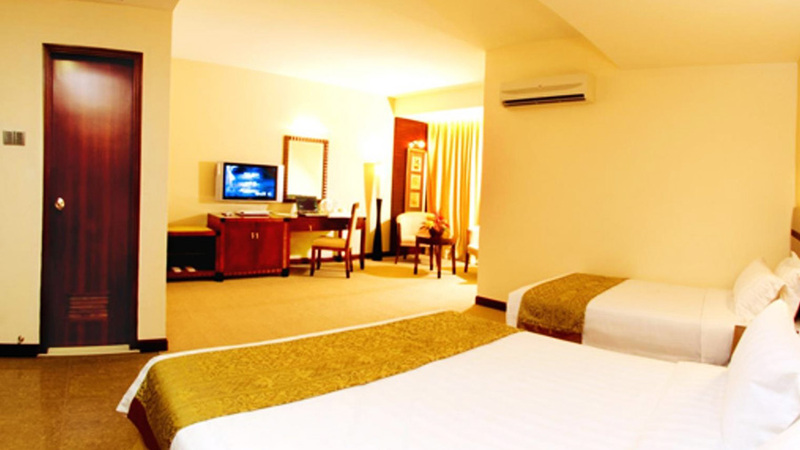 All the rooms in the hotel have a very comfy, elegant and pleasant interior designing to fit the choice of all kinds of visitors. 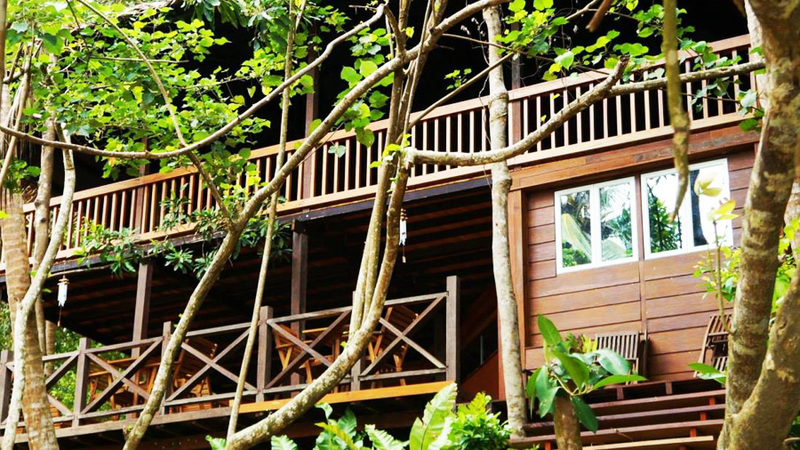 Extra Bed is available at approximately 20USD per bed per night. 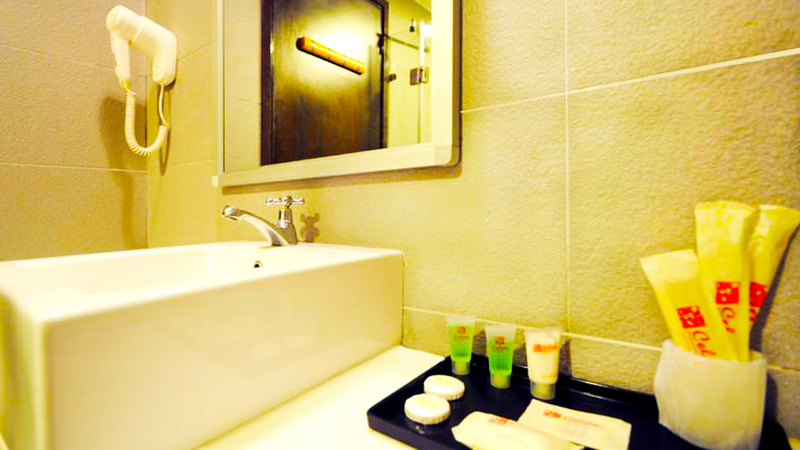 Amenities available at all rooms Celyn City Hotel are controlled A/C, attached bathroom with hot/cold shower cubicles, boutique toiletries and amenities, plasma TV, cable channel, hair dryer, telephone, complimentary tea/coffee making facilities, safe deposit box and Wi-Fi. 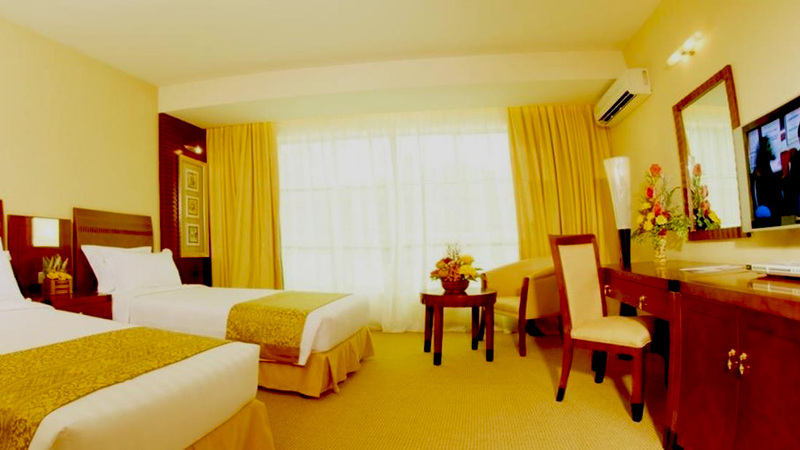 Superior Deluxe rooms & Deluxe Suites have a refrigerator in addition to all the other amenities. 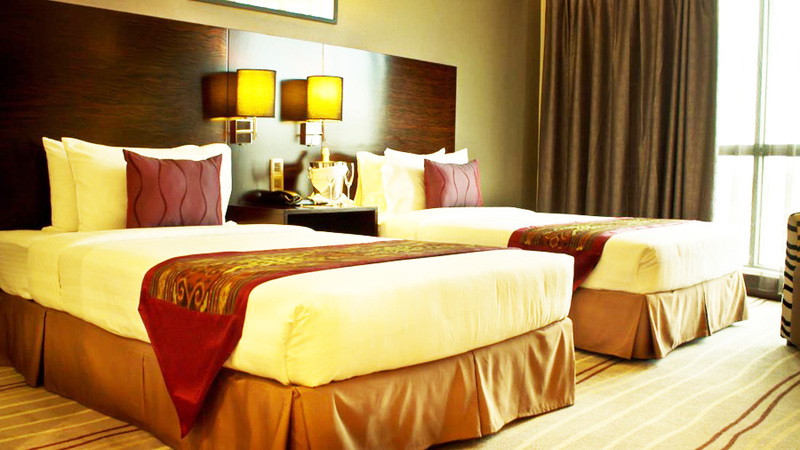 Iron and Iron board are also available to all the guests which is provided only as per the guest’s request. 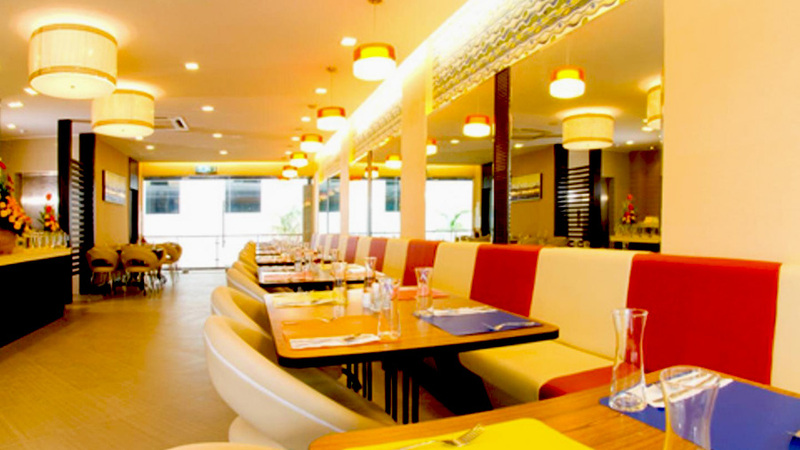 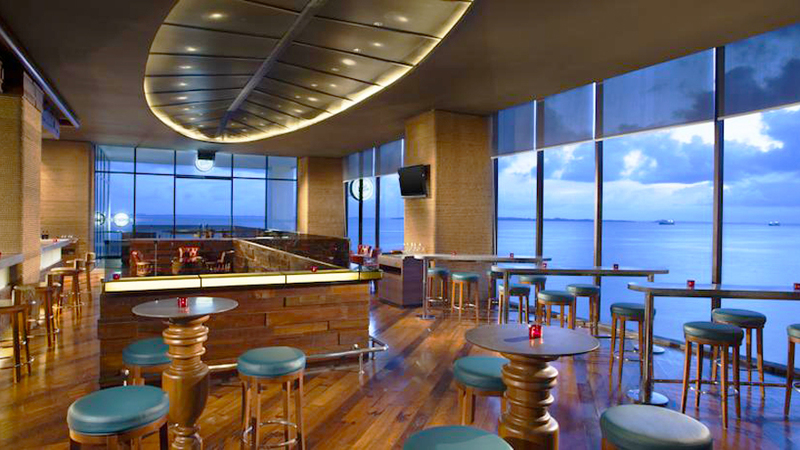 Guests can dine at the hotel’s Celyn Café which has wide selection of Asian and Western delicacies. 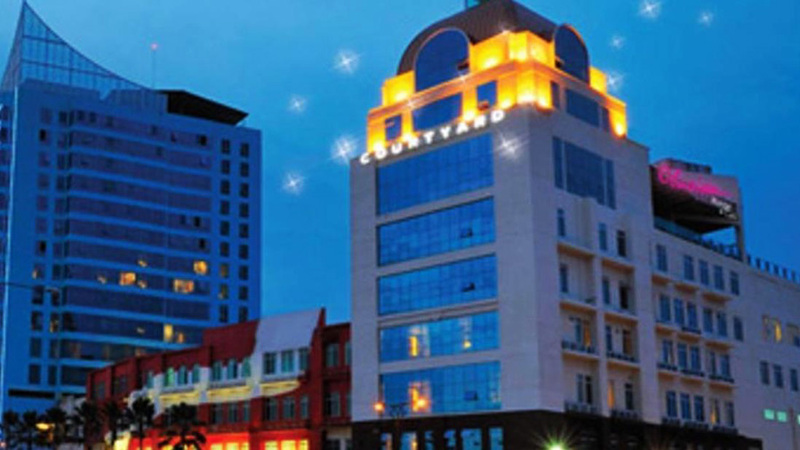 Furthermore, Celyn City Hotel has a laundry service, ample parking space, 24 hour reception and security, concierge services and lobby. 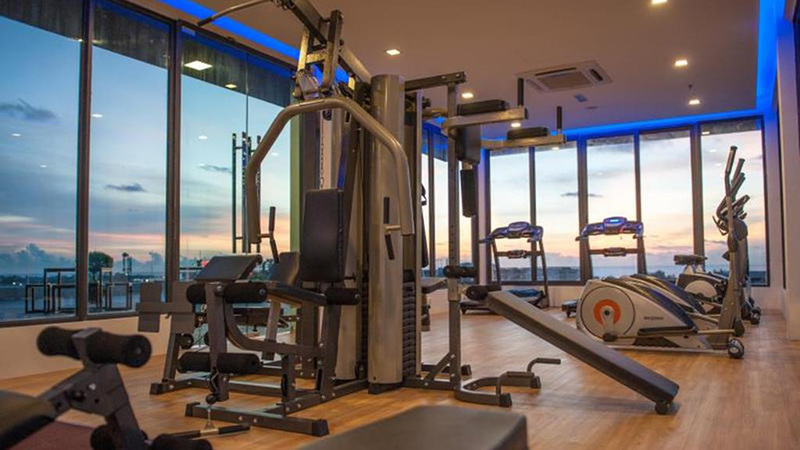 In addition to the facilities provided within the hotel campus, transportation service is also provided as per the request of the guests. 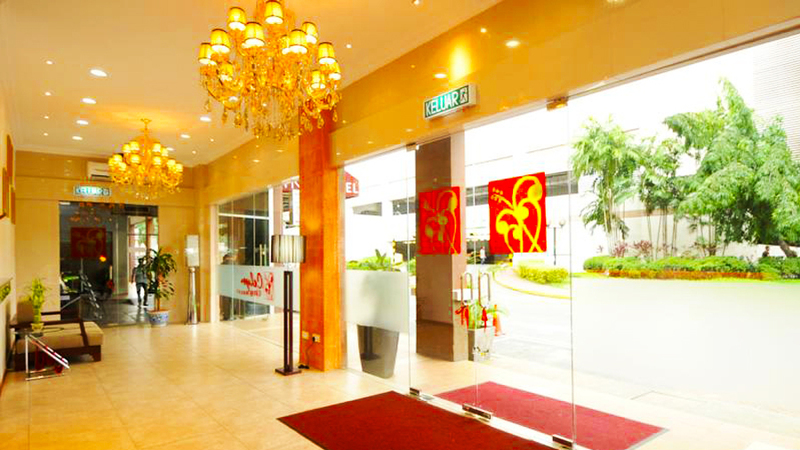 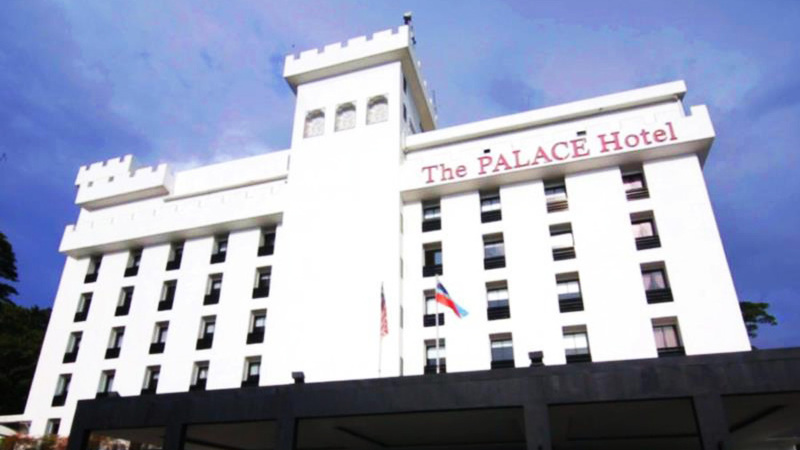 Languages spoken in the hotel are English and Malay to assist the guests whenever required. 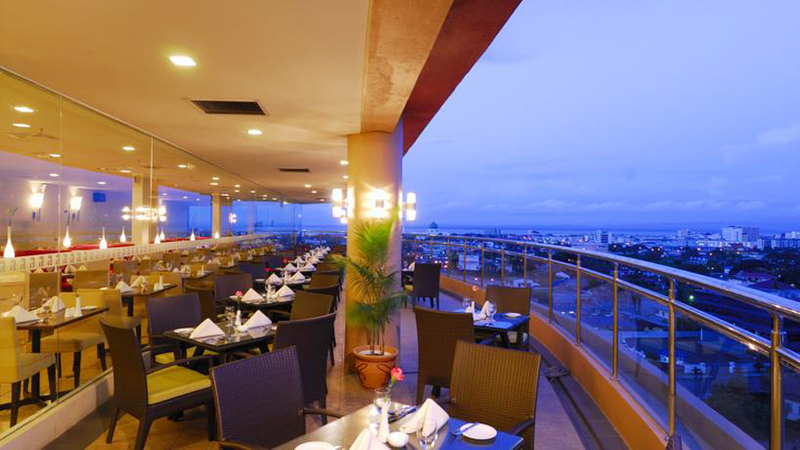 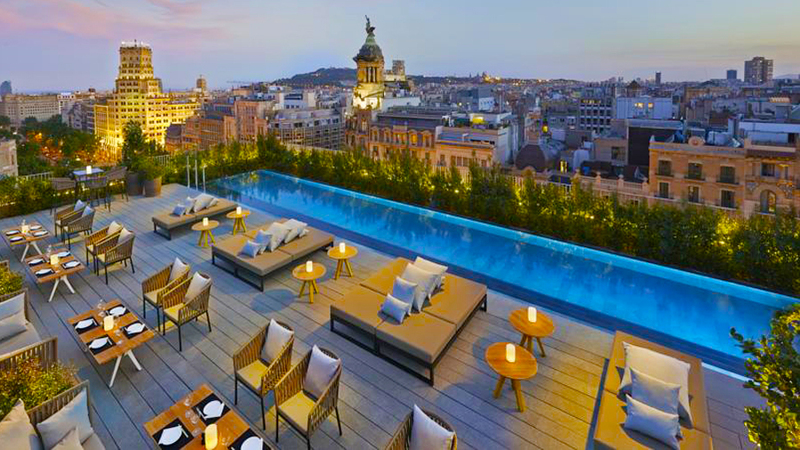 Besides its convenient atmosphere, hospitality provided by the hotel is commendable. 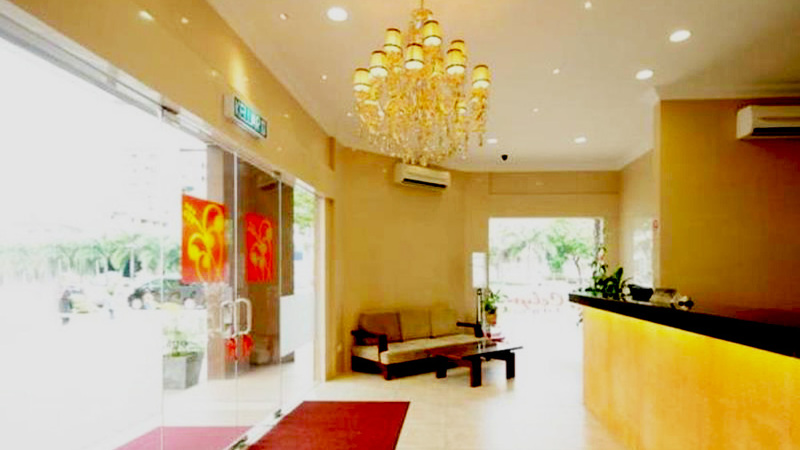 All the staffs working in Celyn City hotel are of friendly nature along with their considerate attitude. 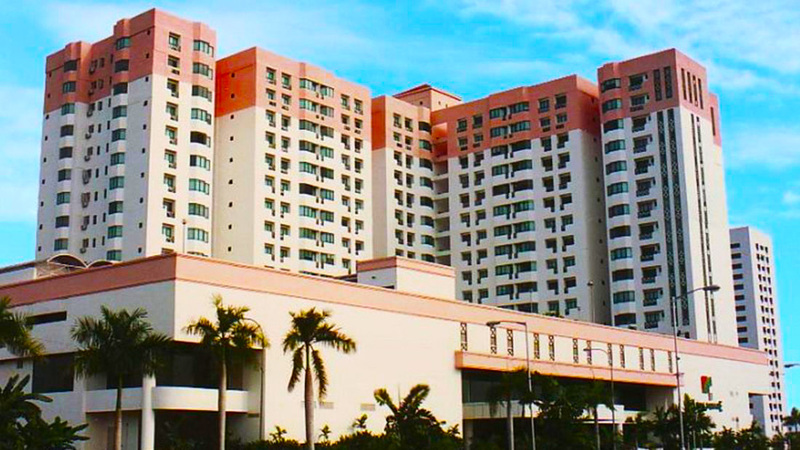 Book you room at Celyn City Hotel to spend a quality budget vacation in midst of all major shopping complexes at Kota Kinabalu.